An absolutely unique and precious visual record of the Victorian era came to light last autumn as it was readied for sale. A set of photographs and hand-tinted magic lantern slides created by Henry Harrison, a paymaster-general in the Royal Navy, was the star of an auction by Duke's in Dorchester. Harrison traveled the world in the last two decades of the nineteenth century and apparently took a camera with him everywhere he went. And I mean everywhere. He sailed from Egypt to the South Pacific, taking in most of the important ports of call along the way. 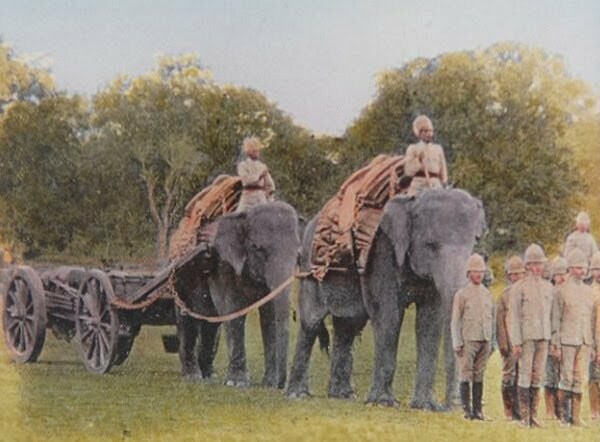 The photographs include scenes of Egypt, India, Venice, Pompeii, Tonga, and the West Indies. 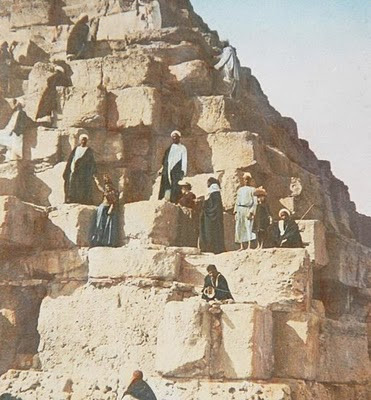 One of the never-before-seen slides (below) is labeled "An English party ascending the Great Pyramid." There are pictures of a giant crocodile being captured on the Nile, Nelson's flagship HMS Victory, and the royal yacht Victoria and Albert, a 360-foot steamer. From the Holy Land there are pictures of King David's Tomb on Mount Zion, the Garden of Gethsemane and the Wailing Wall in Jerusalem, Nazareth, and Jericho. Especially interesting are Harrison's photos of the very early stages of the Boxer Rebellion in China, which are dated 1895. 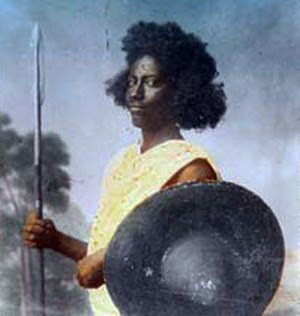 The rebellion was a violent anti-imperialist, anti-Christian movement by the "Righteous Fists of Harmony," or "Boxers," between 1898 and 1901. Harrison captured several images of the rebellion and the names he gave to them highlight the nature of the uprising. They include: "executioners for minor punishments," "prisoner to be tortured," "prisoner chained to wall in street," "prisoner in cage," and "prisoners decapitated." These are thought to be punishments meted out to the Boxers who were caught, rather than acts perpetrated by the Boxers. Harrison (right), who was also an accomplished marine artist, turned his photographs into slides for the magic lantern by painstakingly tinting each one by hand. Because he was on the spot, he was able to record colors accurately. 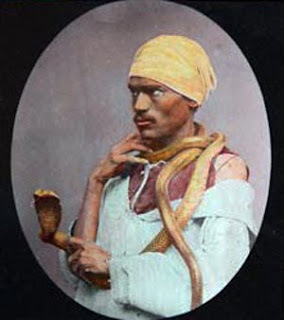 He also made detailed notes of his subjects, which are fascinating ethnographic documents in their own right. The collection has been handed down in Harrison's family since his death at age 66 in 1907. Thirty were sold at the auction by its current owner, the widow of his grandson, along with the paints he used and a mahogany brass-bound paint box and pallet. The auction house set a presale estimate of £1,000 on the collection; it sold for exactly three times that amount. The tinted photographs of Chinese prisoners date from 1895. 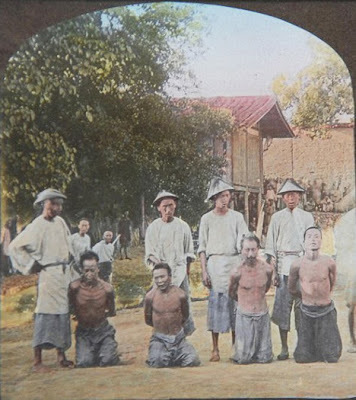 These were men convicted of the 'Kucheng massacre', on 1 August 1895 at Gutian near Fuzhou. This was an incident when a Chinese religious sect (the Cai Hui, or Vegetarian Society) attacked a Protestant mission station, killing a number of foreign men and women and their children. Untinted versions of these and other photographs can be found on the 'Historical Photographs of China' website . 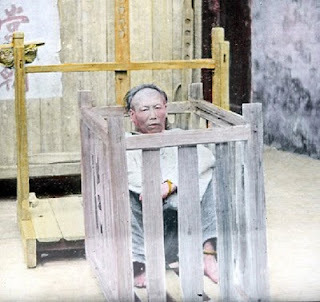 The man in the 'crate' is Du Juyi, who was one of the 26 men executed for their alleged role in the affair. Thank you for that additional information and the link! 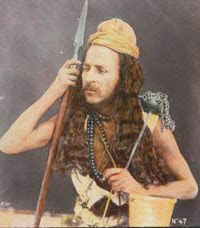 Du Juyi (Tu Chu-yi) was the flag-bearer of the attackers. 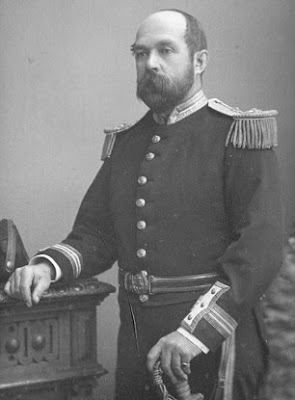 He achieved notoriety in the 19C reports as the individual who gave a direct order that five defenceless women of the Church of England Zenana Missionary Society should be killed. The women spoke the local dialect and had begged for their lives and their captors were thinking about sparing them when Tu ordered their deaths. They were stabbed and speared. Four were killed almost instantly. A fifth, Flora Codrington, although badly wounded, survived. The massacre involved an Irish clergyman, Rev. Robert Stewart, his wife, Louisa Smyly Stewart, one of their children, the Irish nursemaid, three Australian young women, two Englishwomen, and two Irishwomen. The episode is described at the Kucheng Massacre although it actually occurred some miles away in a hill village named Huasang, a 'Hill-Station" where the missionaries went for a break in the hot and humid summer. You note that Henry Harrison went on seven-year tours and covered much of the globe taking pictures, painting pictures and collecting specimens. 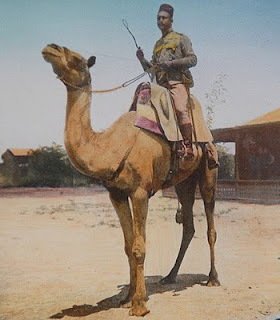 He covered all the exotic places that Victorian adventurers were passionate about but I am particularly interested in seeing his images of Israel and Egypt.